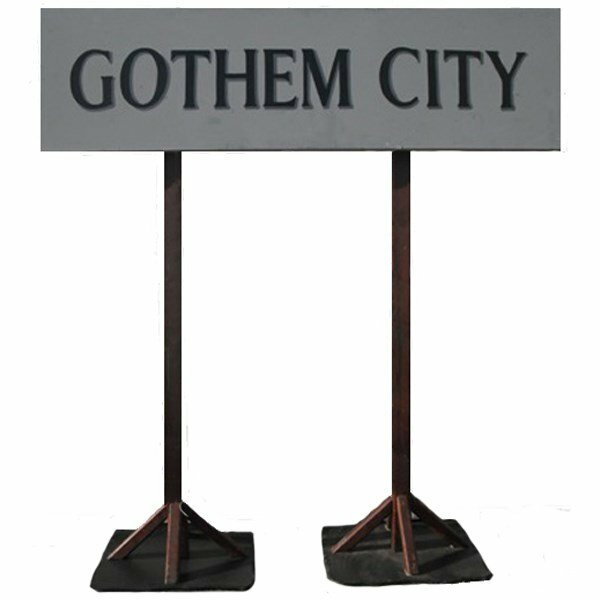 This is ideal as an entrance for your Superheroes, Batman or Gotham City themed event. Please check with our hire department for fixings. 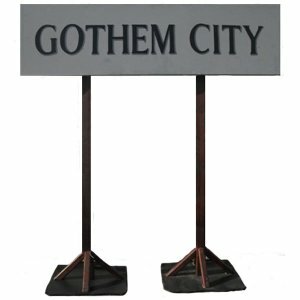 The dimensions given are for the sign only and do not include the uprights.